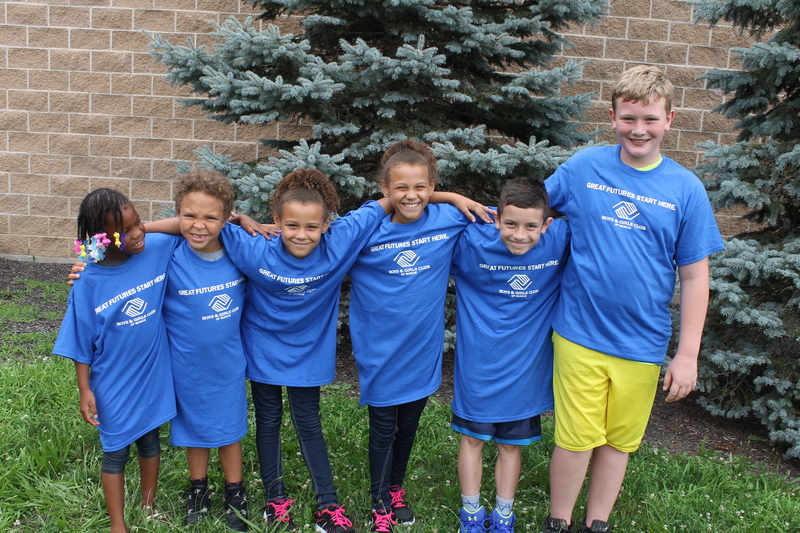 The George & Frances Ball Foundation awards The Boys & Girls Clubs of Muncie (BGCM) with a $100,000 grant to support the Clubs’ Power Hour programming. The Boys & Girls Clubs of Muncie (BGCM) dedicate time and resource to help students reach their full potential both inside and outside the classroom. Power Hour is a dedicated time at the club where all students focus on academic success. Students work on specific pieces of homework, receive tutoring from one of many Club volunteers, or engage with a number of educational activities offered at the Club. “This investment from the George and Frances Ball Foundation will help us to support all of the work that Muncie Community Schools does with our children every day. Each one of our members receives focused, small group, academic help, through our Power Hour Programming to assist them in reaching their full potential,” said Boy & Girls Clubs of Muncie CEO, Jason Newman. In 2019 the Clubs celebrate their 85thyear of service to the community. The celebration begins with the Great Futures Dinner on January 24, 2019 at the Horizon Convention Center. In honor of the anniversary, the Club looks to raise $85,000 at this event. Sponsorship opportunities are available by contacting Amy Gibson at (765) 282-4431 or by visiting the website at bgcmuncie.org/greatfutures.